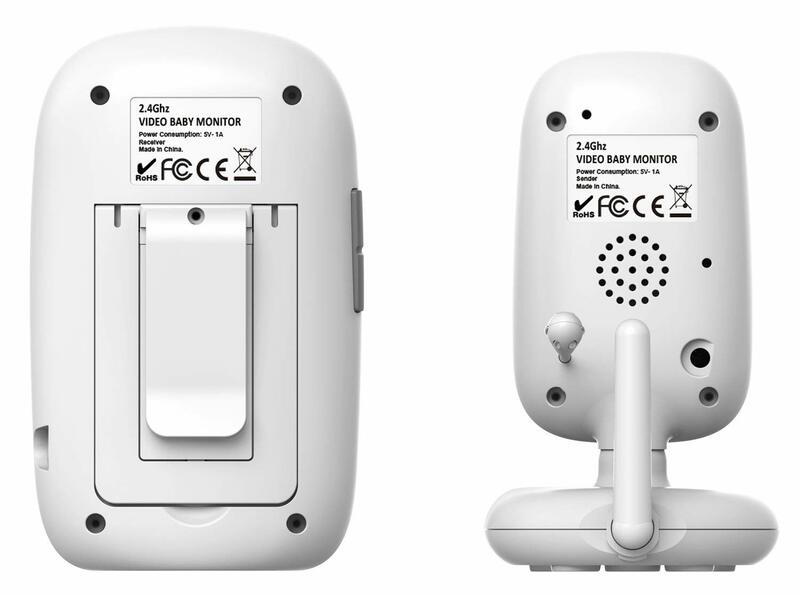 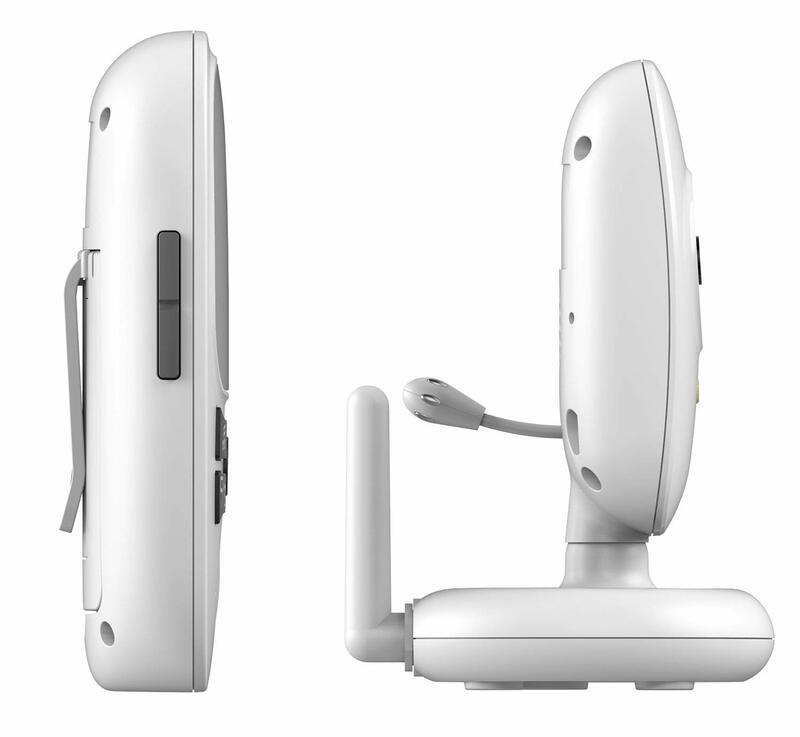 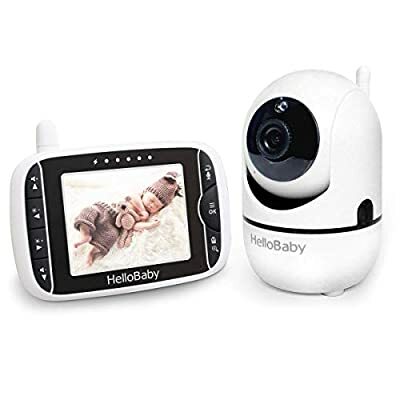 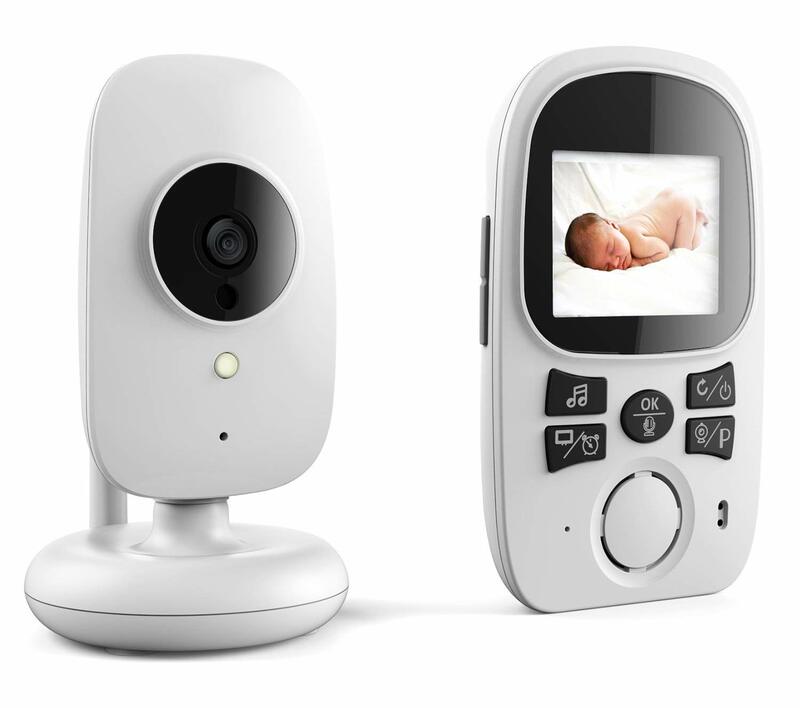 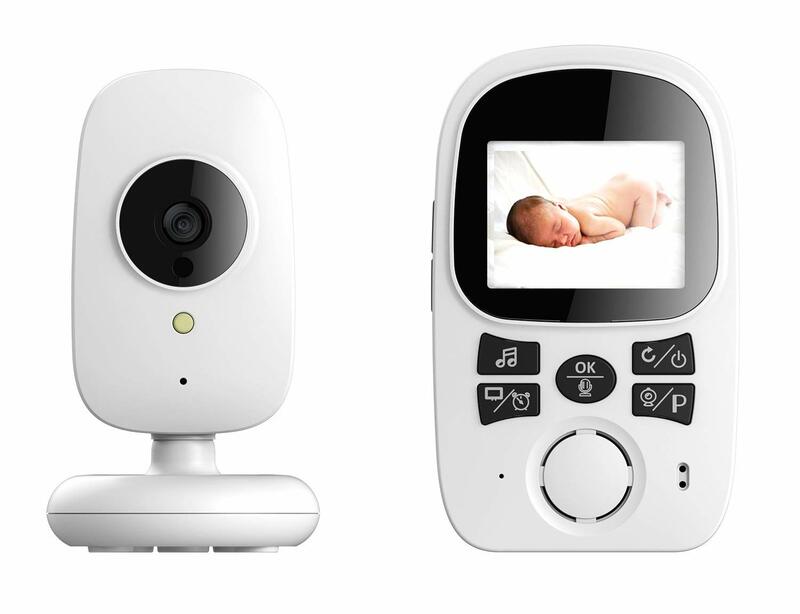 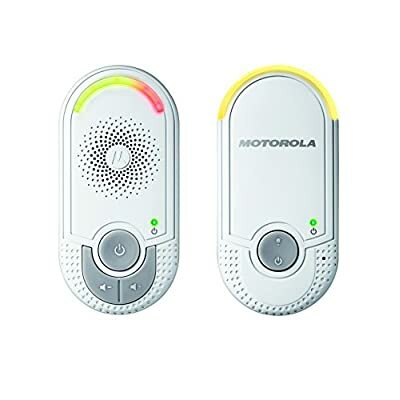 ［2.4 inch TFT Display］:This unique baby monitor features a High Resolution Display with 2x zoom magnification which can deliver streaming live view whenever you check in. 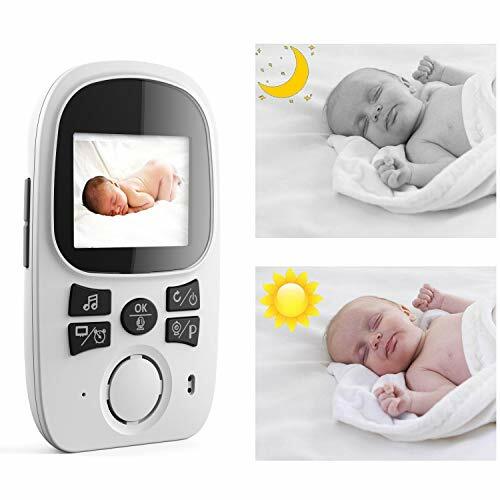 ［Night Vision & Lullabies］:The video baby monitor is equipped with infrared LEDs that automatically switch on in case of insufficient light conditions, eight integrated melodies helps you comfort your baby fall into sleep. 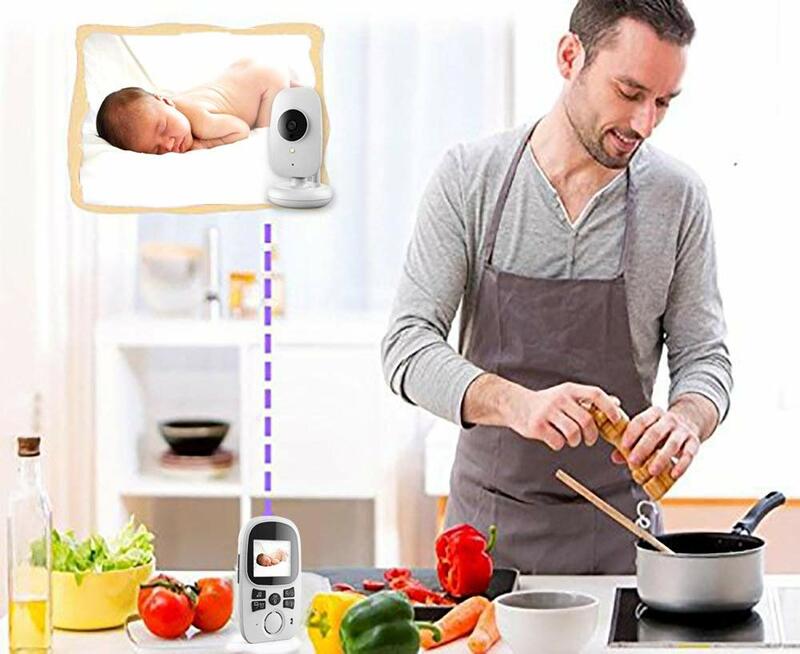 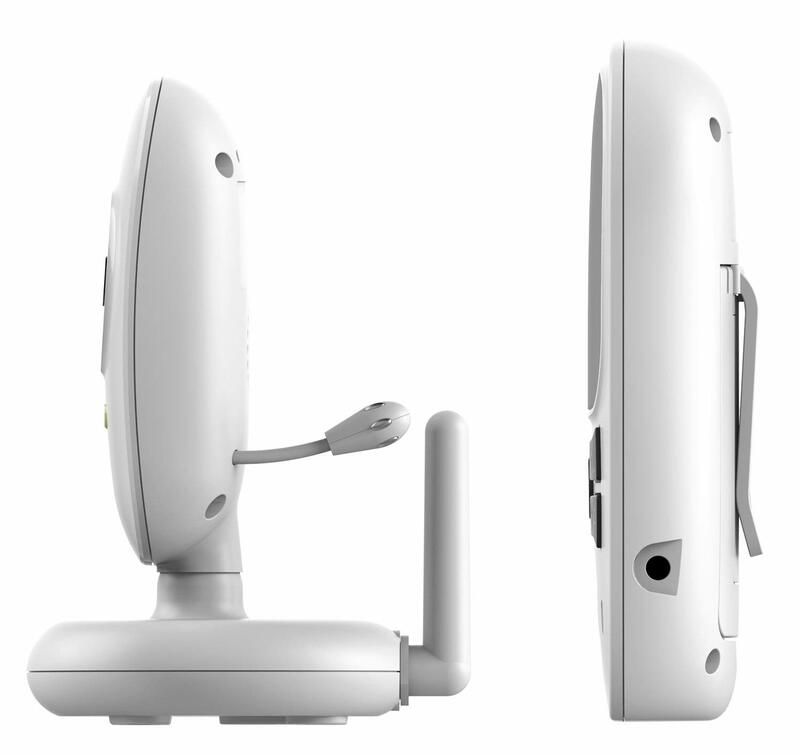 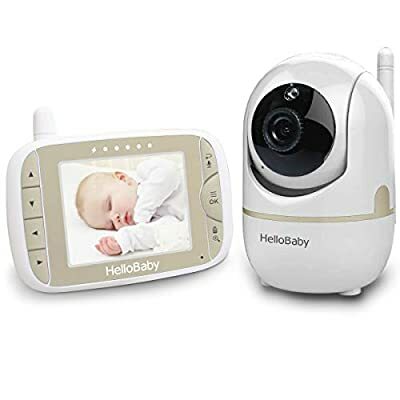 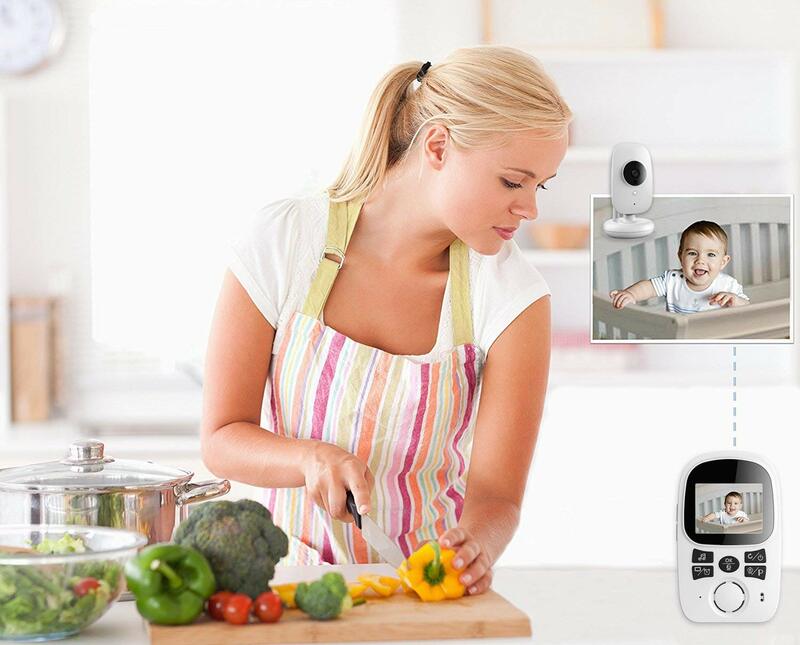 ［Flexibility Use］:Come with monitor stand and belt clip,AnGeer wireless video Baby Monitor allow parents to monitor their baby from in the home or remotely, ensuring the baby’s security.